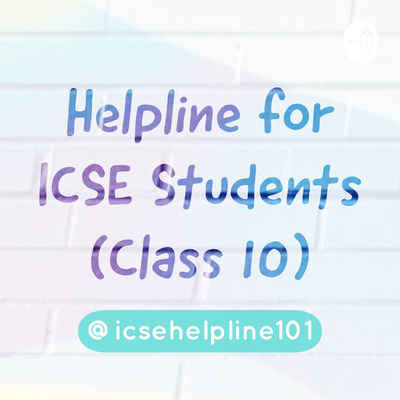 Welcome to the icsehelpline101 podcast, a one-stop destination for students of ICSE Class 10 looking for study tips, guidance, and more for the board exams. Shoot me your questions via Instagram or Twitter @icsehelpline101 or via our website at icsehelpline101.com/contact-us, and I'll do my best to answer them. P.S. 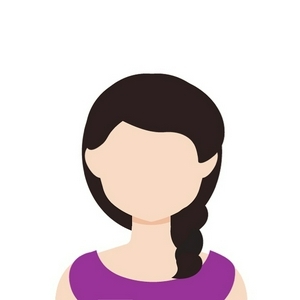 For free PDF study notes, tips, and other educational resources for the ICSE Class 10 Board Exams, check our our website, Helpline for ICSE Students (Class 10) at icsehelpline101.com. Namaste and welcome to the very first episode of the icsehelpline101 podcast for ICSE Class 10 students. As mentioned in this podcast episode, I’d like to invite you to connect with me on Instagram at instagram.com/icsehelpline101, on Twitter at twitter.com/icsehelpline101, and/or via our website at icsehelpline101.com/contact-us. I really look forward to reading your responses and questions and sending you a shoutout in our next episode, so go ahead and send me those messages. Also, stay tuned as we start to share some important last minute tips and guidance in future episodes! Best wishes, ICSE Helper.